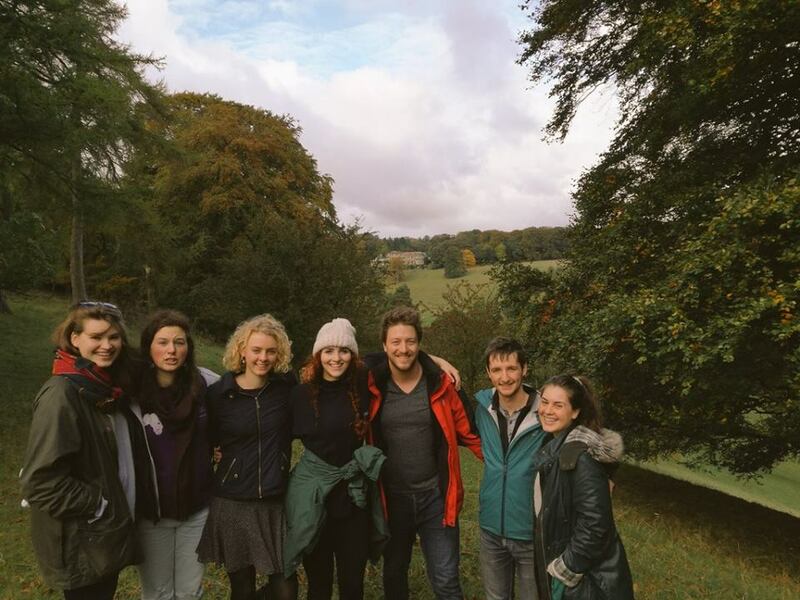 The Emmaus Centre is a part of Wydale Hall, a York Diocesan Retreat and Conference Centre and is set within 14 acres of beautiful grounds made up of wonderful gardens a winding valley and natural woodland. The Centre itself is a self-catered residential centre fitted with everything that a group might need to have a relaxed and intentional few days together. Who is The Emmaus Centre for? The Emmaus Centre is a fantastic place for any group looking for a relaxed environment that removes many obstacles of modern life and so encourages genuine community building. 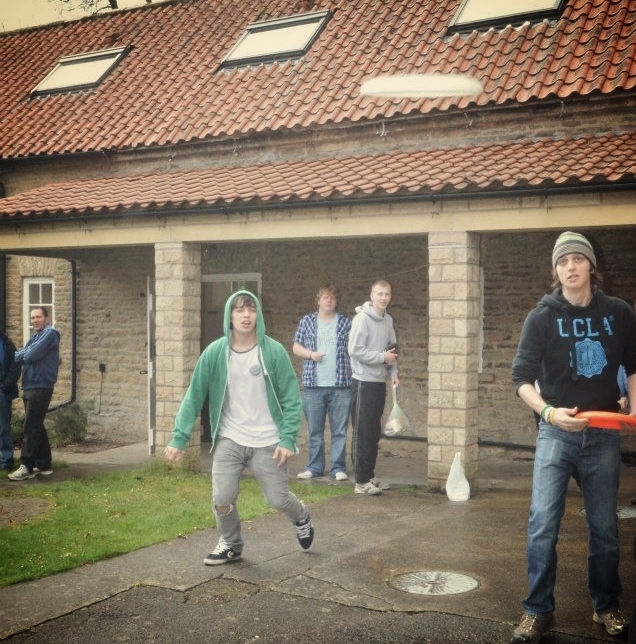 We have many youth groups, students and small church groups using the centre for prayer, retreating, teaching, and community building. The Centre is situated in the North Yorkshire moors, which means there are endless countryside walks, nearby historical coastal towns like Scarborough & Whitby and exciting theme parks. (And of course, fantastic fish and chip shops.) Emmaus is itself nestled within the vast and beautiful grounds of Wydale Hall, which boasts beautiful gardens, walks, sports facilities and a Prayer Labyrinth. Within the Centre itself, there is a large kitchen and dining area to meet all your food needs! An extremely comfortable meeting space for group activities, games, prayer and teaching. Options for watching TV, films and playing Table Tennis. We also have the vessels needed for Eucharistic Worship, copies of hymn books and service books. Upon request the chapels in the hall may also be used for worship. Follow the links for more information about Wydale and Emmaus.